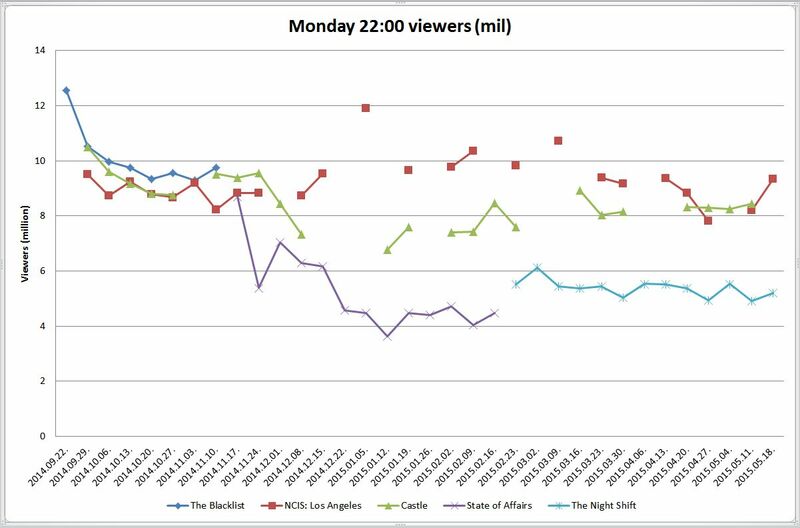 At 10:00 PM, NCIS: LOS ANGELES was first in viewers (11.63m), tied for first in adults 25-54 (2.8/07) and was second in adults 18-49 (1.9/06). 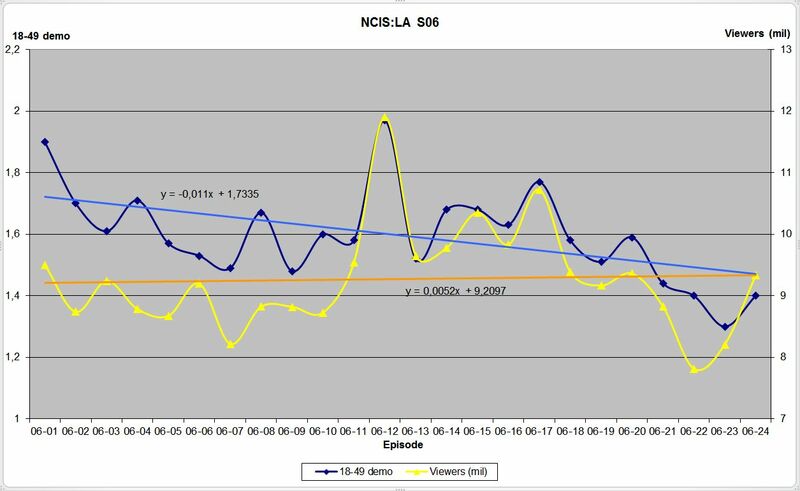 NCIS: LOS ANGELES delivered the time period’s largest audience with a regularly scheduled, in-season program since Jan. 2, 2012 (HAWAII FIVE-0) and largest audience with a regularly scheduled program overall since Sept. 16, 2013 (UNDER THE DOME season 1 finale). 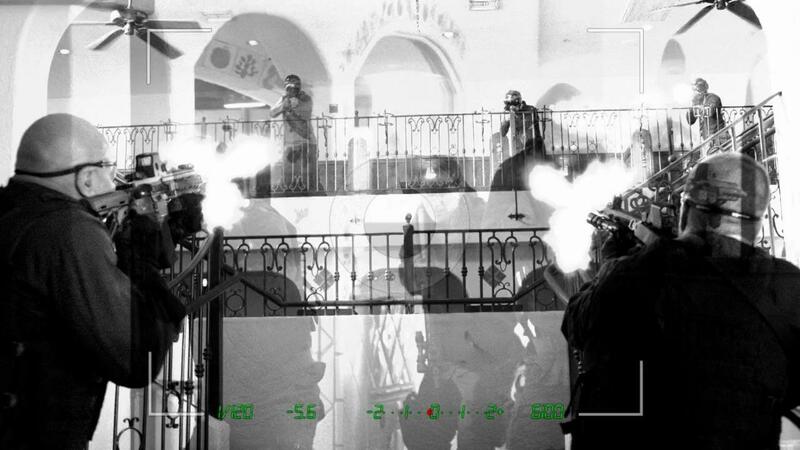 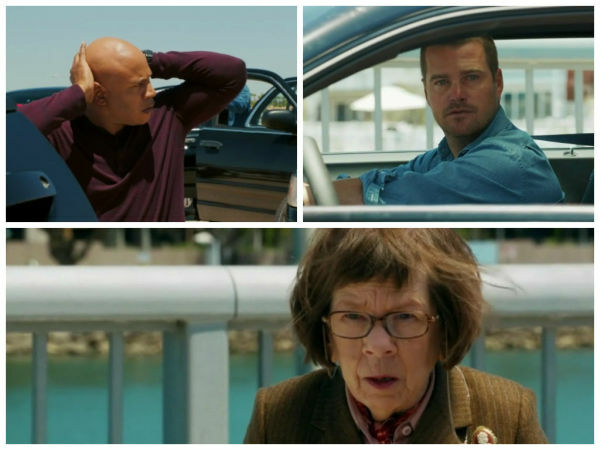 NCIS: LOS ANGELES matched its best adults 18-49 rating of the season, posted the time period’s best adults 25-54 rating in-season with a regularly scheduled program since May 20, 2013 (HAWAII FIVE-0 season three finale) and overall since June 30 2014 (UNDER THE DOME season two premiere). NCIS: Los Angeles was adjusted up a tenth while The Celebrity Apprentice was adjusted down a tenth among adults 18-49 versus Monday’s preliminary ratings. 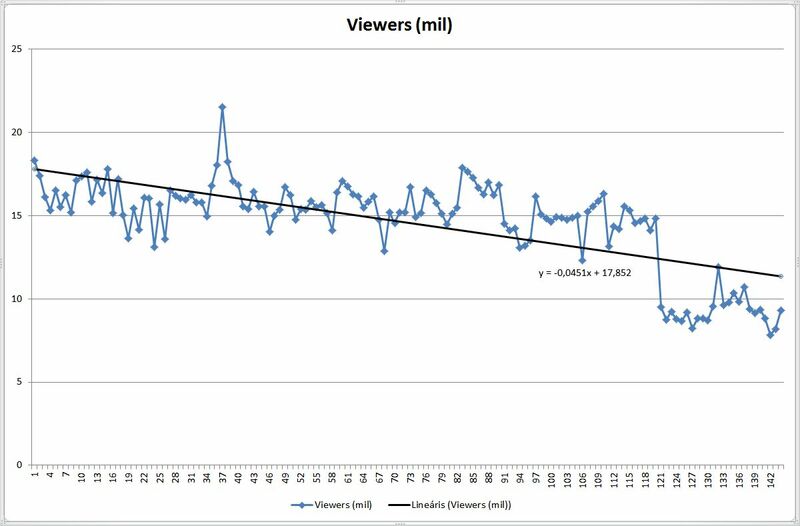 Four CBS dramas added more than four million viewers, according to Nielsen ratings for the week ending Nov. 23., including SCORPION (+4.22m, +41%), ELEMENTARY (+4.18m, +64%), NCIS: LOS ANGELES (+4.14m, +47%) and CRIMINAL MINDS (+4.04m, +38%). 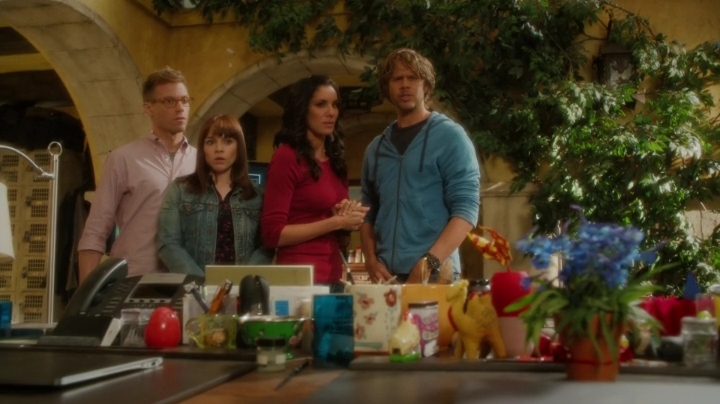 According to zap2it.com NCIS: Los Angeles earned a series low 1.5, down a tenth from last week’s series low with a 1.6 adults 18-49 rating. 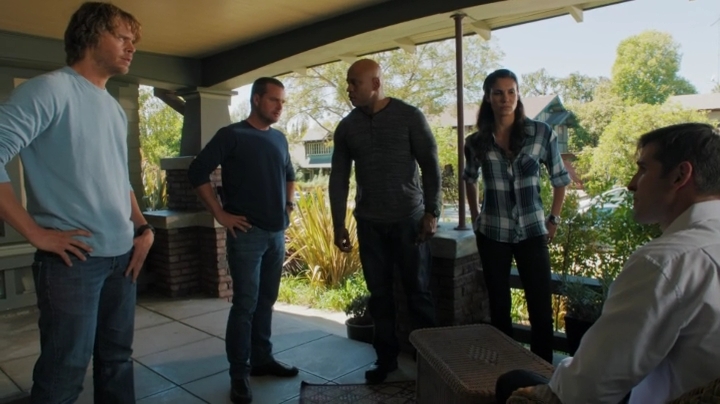 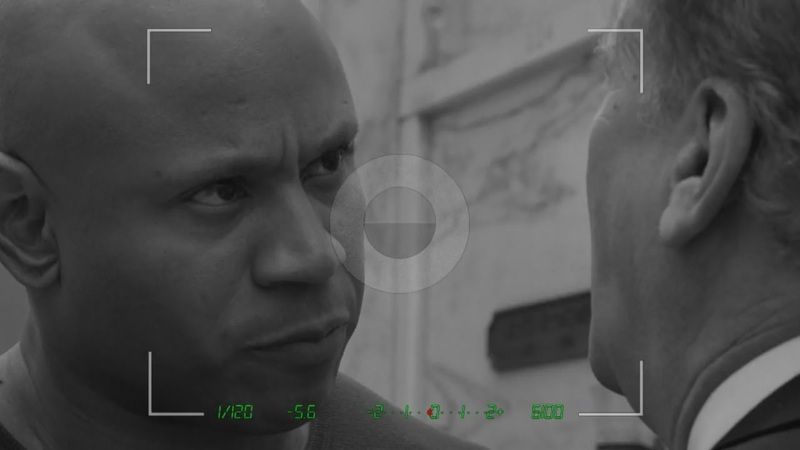 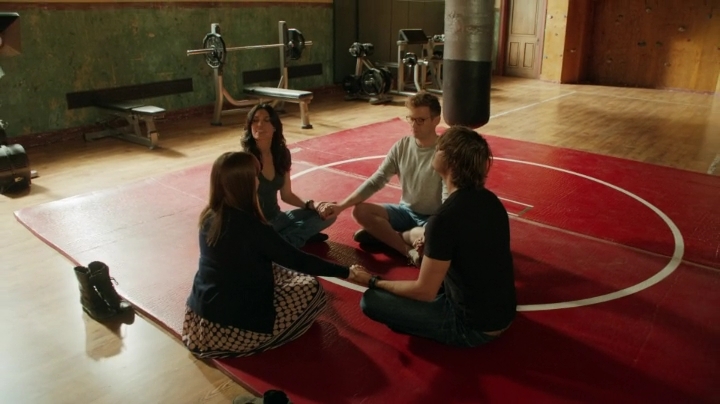 NCIS: LOS ANGELES added +3.35m viewers (12.55m from 9.20m), +1.1 rtg pts in adults 25-54 (3.4 from 2.3) and +0.8 in adults 18-49 (2.3 from 1.5) live + 3 day lift. 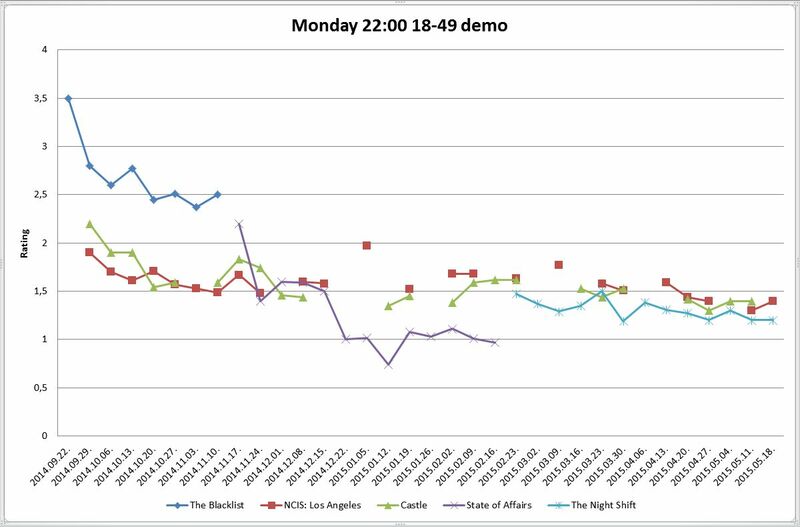 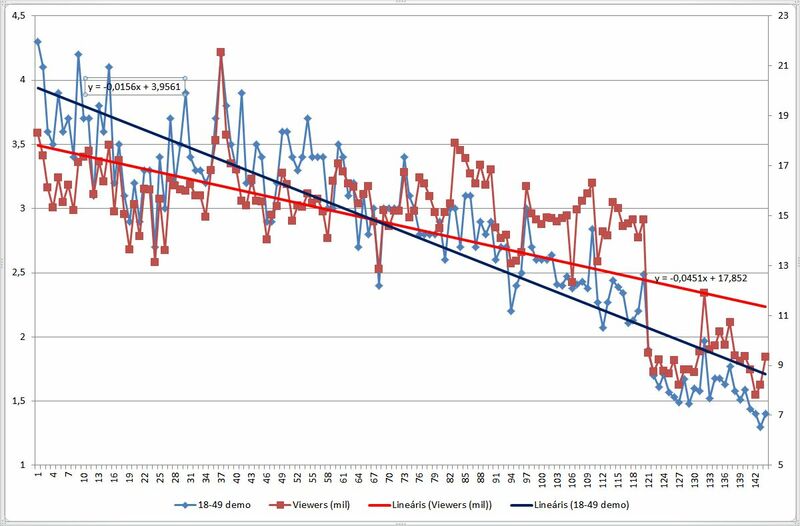 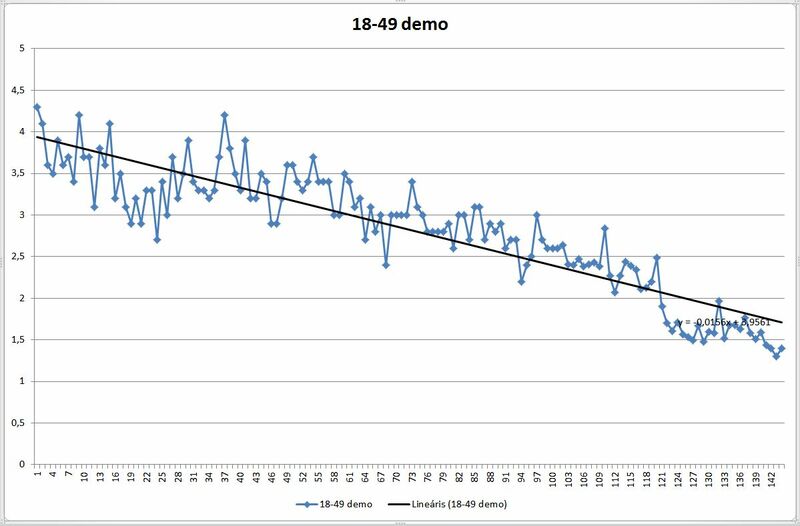 NCIS: LOS ANGELES posted its largest L+3 viewer lift EVER and matched series best lifts in both adults 25-54 and adults 18-49. 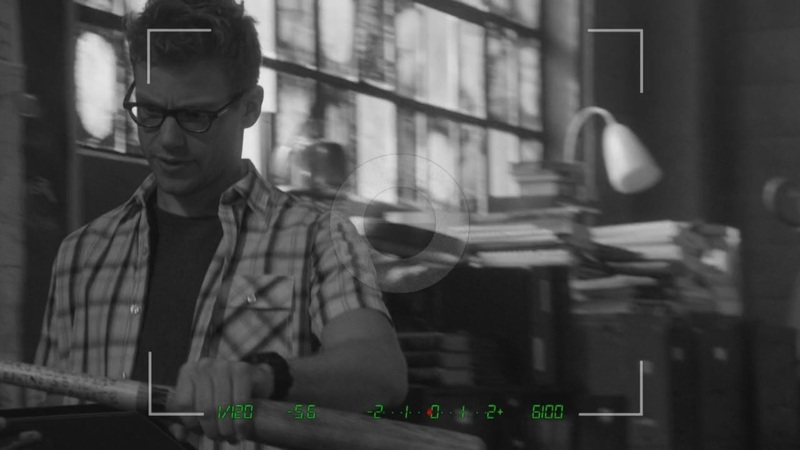 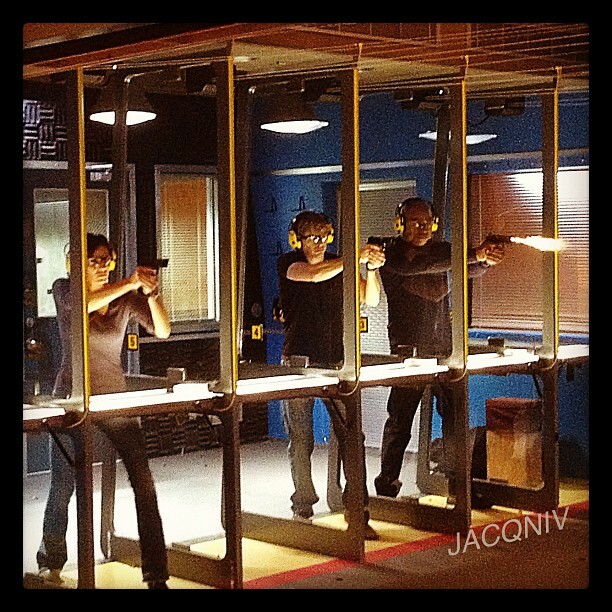 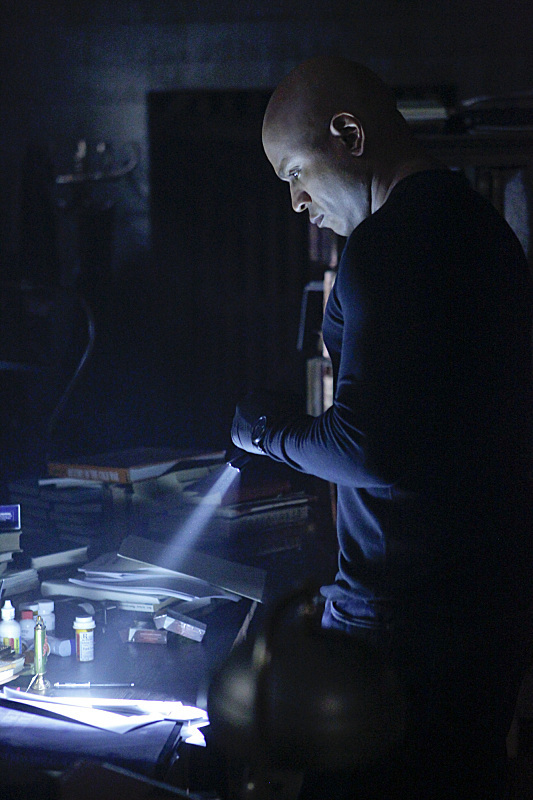 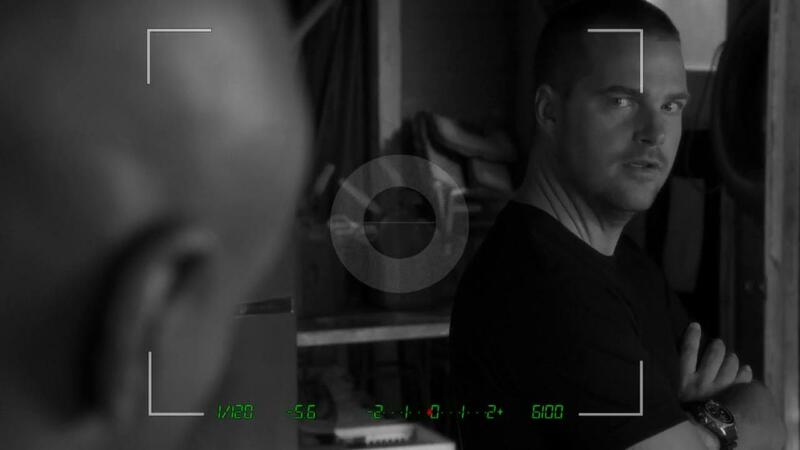 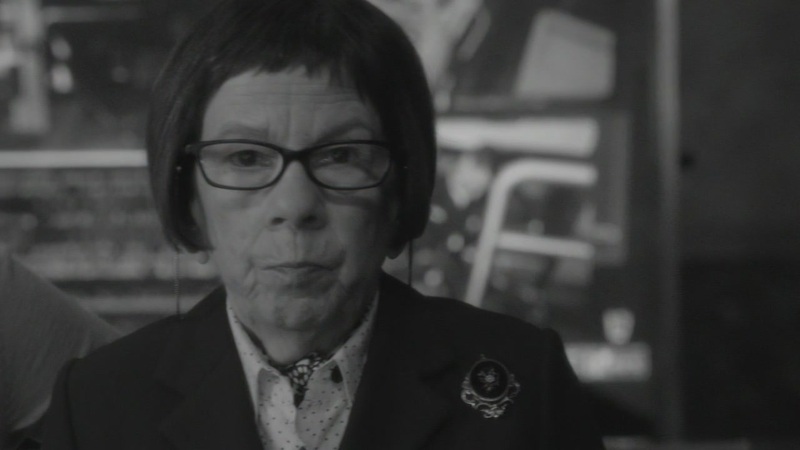 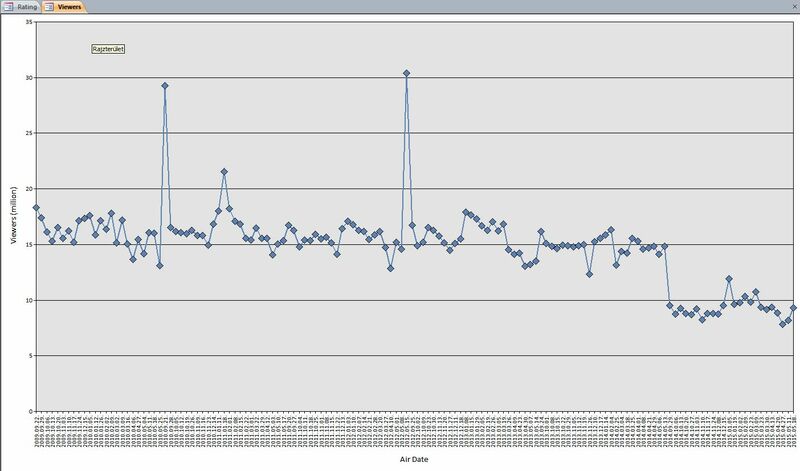 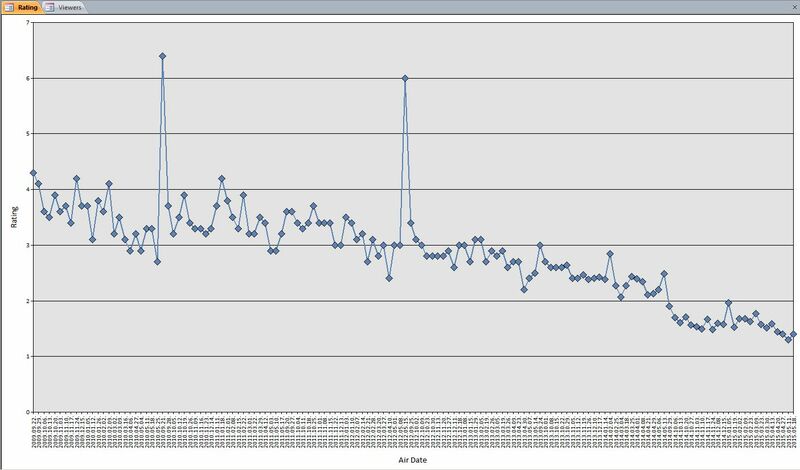 NCIS: LOS ANGELES delivered its largest-ever live + 7 day lift among viewers, adding +4.08m (13.28m from 9.20m, +44%).